Vox Connect’s VoIP Phone Services let you make and receive calls via the internet, which means you only need to pay for an all-inclusive, predictable flat fee instead of mounting telephone bills. Not only that, VoIP also brings rich functionalities such as fax-to-email, voice-to-email, advanced call routing, and more enterprise-level features. Our cloud management experts will assist you every step of the way. They can customize a plan according to your needs, allowing you to down- or upscale as needed. All our plans include top-tier business telephony features and an embedded business continuity plan guarantees 99.9% uptime. Sign up for a no-cost, no-obligation, FREE Telecom Assessment today. We’ll come to your office and do a complete communications analysis for your company. 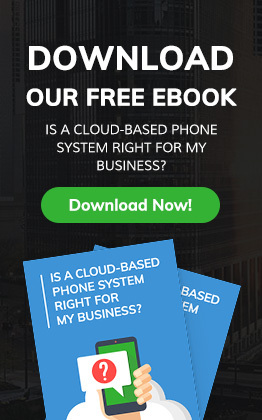 Our Free Phone System and Telecom Assessment will show you how to reduce your phone service costs by up to 70% while simultaneously improving the features and service of your current phone system.